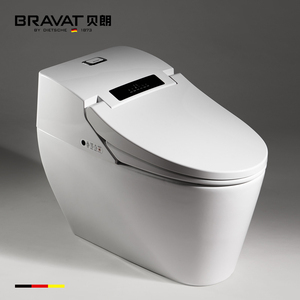 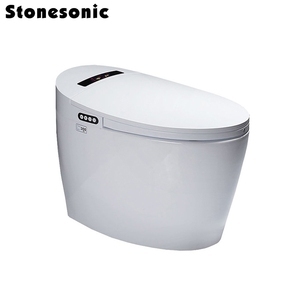 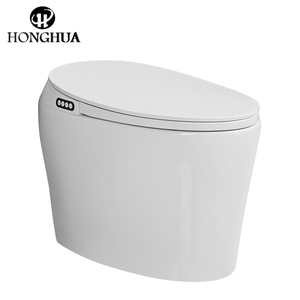 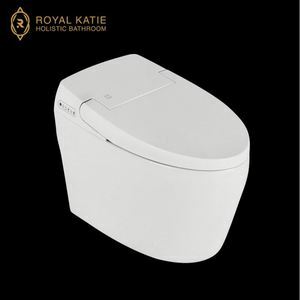 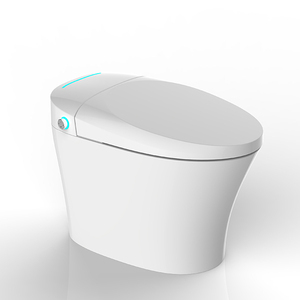 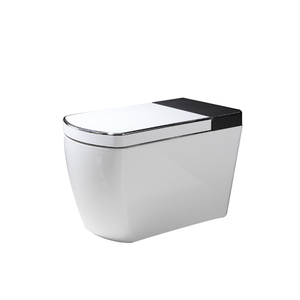 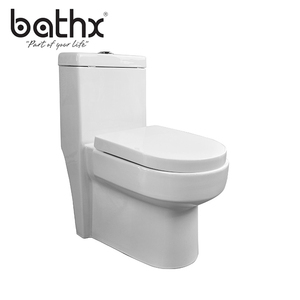 Henan Fohome Import&Export Trading Co., Ltd.
Chaozhou Chaoan Weimin Ceramic Co., Ltd.
Chaozhou Chaoan Jiaer Ceramics Co., Ltd.
Alibaba.com offers 6,193 jet flush toilets products. 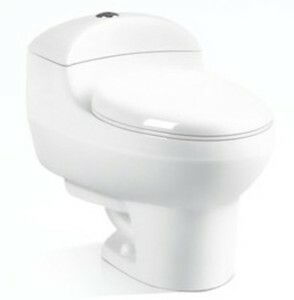 About 94% of these are toilets, 1% are bathroom sinks. 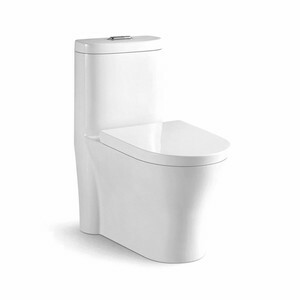 There are 6,330 jet flush toilets suppliers, mainly located in Asia. 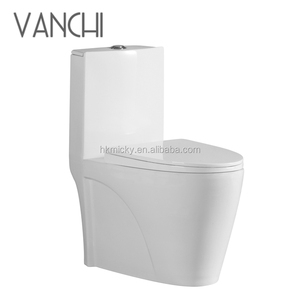 The top supplying countries are China (Mainland), India, and Vietnam, which supply 97%, 1%, and 1% of jet flush toilets respectively. 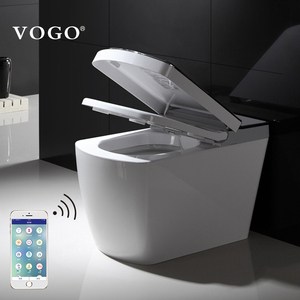 You can ensure product safety by selecting from certified suppliers, including 2,426 with ISO9001, 481 with ISO14001, and 421 with Other certification.